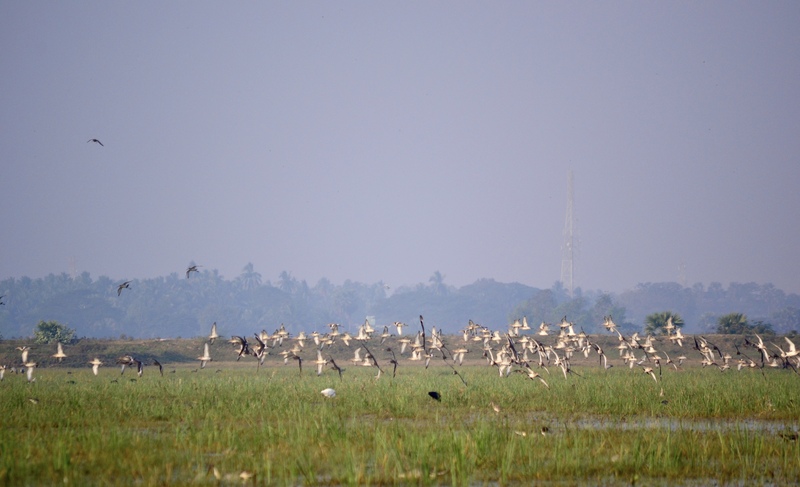 The Chilika lake in Odisha, a state on India’s east coast, is the subcontinent’s largest wintering ground for birds. 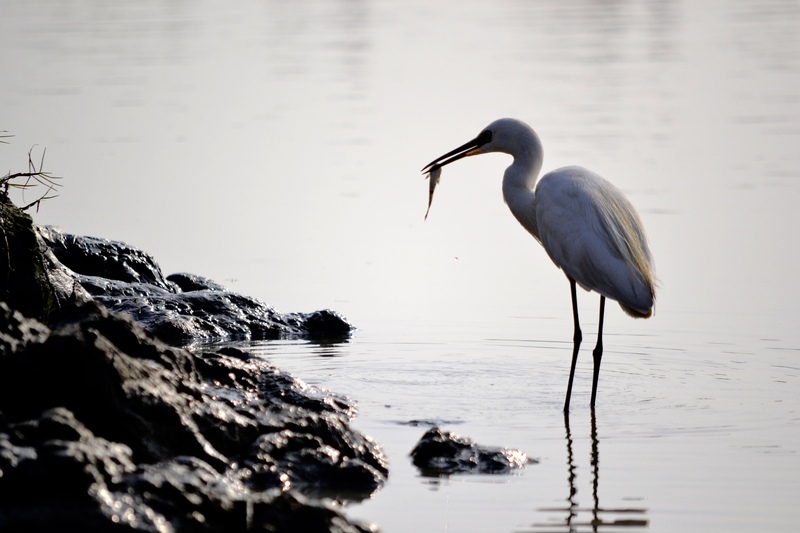 The lake’s rich ecosystem attracts over a million birds every year from far and wide. 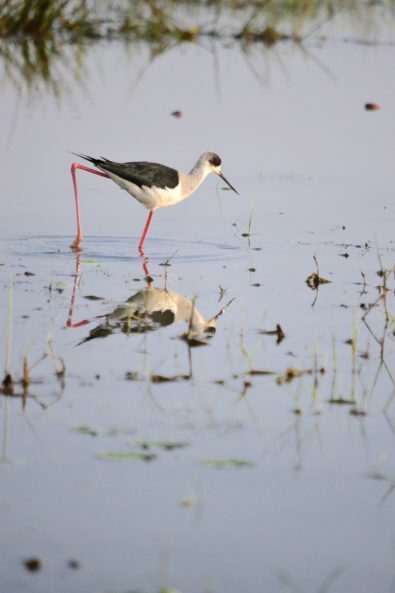 Over a 160 bird species travel several thousand kilometers from places as far as Russia, Siberia, Mongolia and the Himalayas to nest and roost in Chilika’s lagoons during the winter months. The migratory flights of these birds are nothing else than an odyssey (more remarkable than the flights we take in the holiday seasons) marked by tenacity, stamina, and stopovers too. 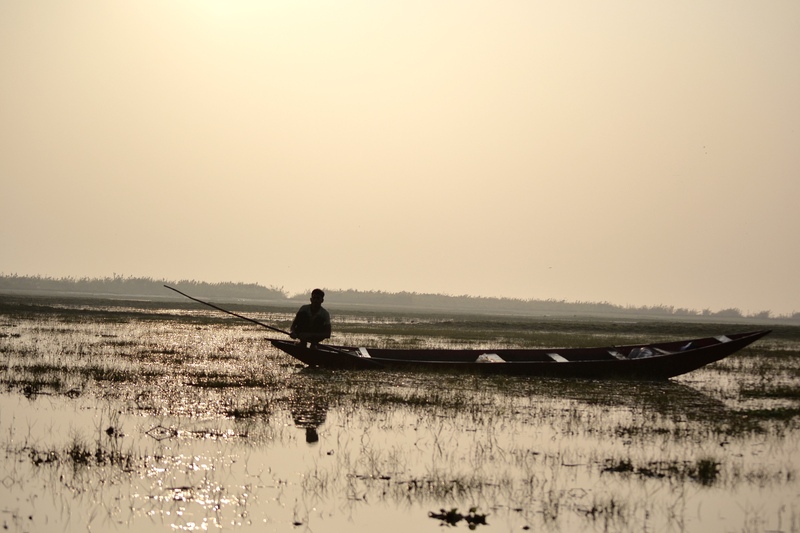 The greatest threat to Chilika’s winter guests were the local fishermen who turned to poaching as a way of making a quick buck to supplement their meager daily wages. 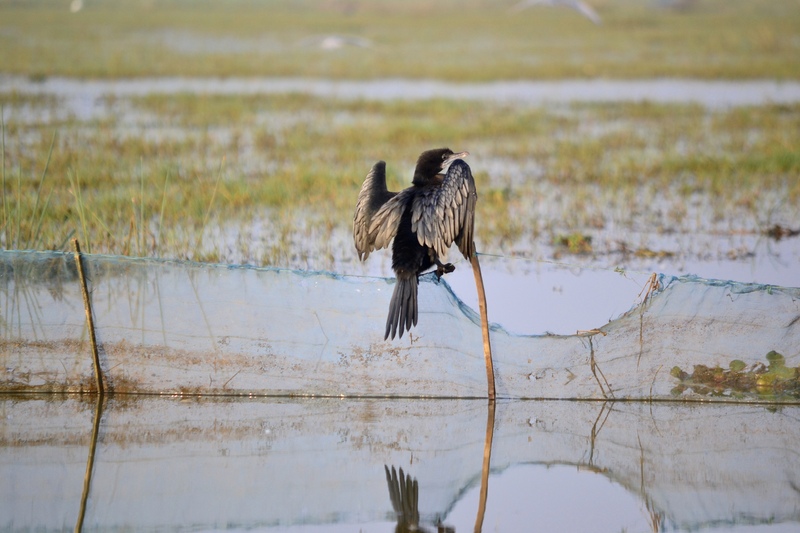 Thousands of birds were shot, trapped in nets or poisoned with pesticides every day by just a handful of poachers. This obviously led to a significant drop in the bird population in the span of just a few years. 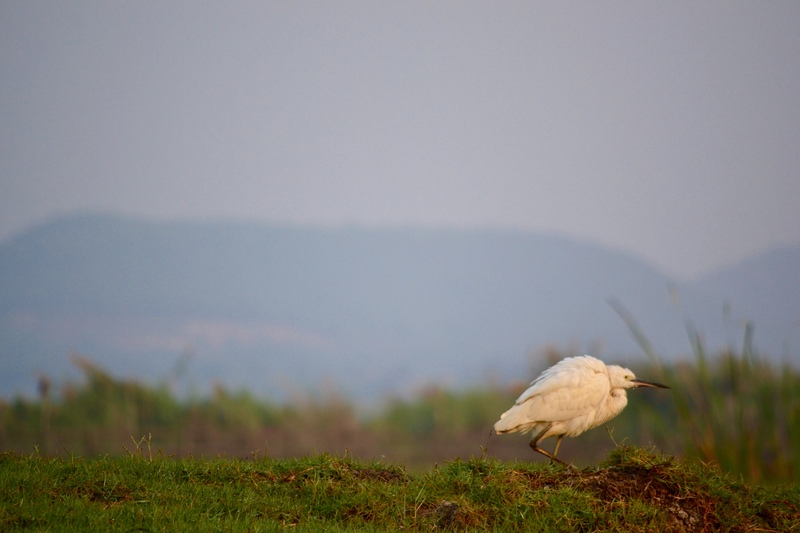 Bird killing is an ancient ritual in Odisha, bird meat being a delicacy, but the poachers’ mass killings threatened the region’s ecosystem. To solve the problem of poaching, a local wildlife conservation organization identified a former Poacher-turned-conservationist to talk to the poachers using ethical and cultural arguments. Persuading the poachers to look away from the easy money in order to lead a guilt-free life on the right side of the law was a long drawn process – an odyssey of a different kind. Relentless cajolery and persuasion brought over a change of heart amongst the poachers. 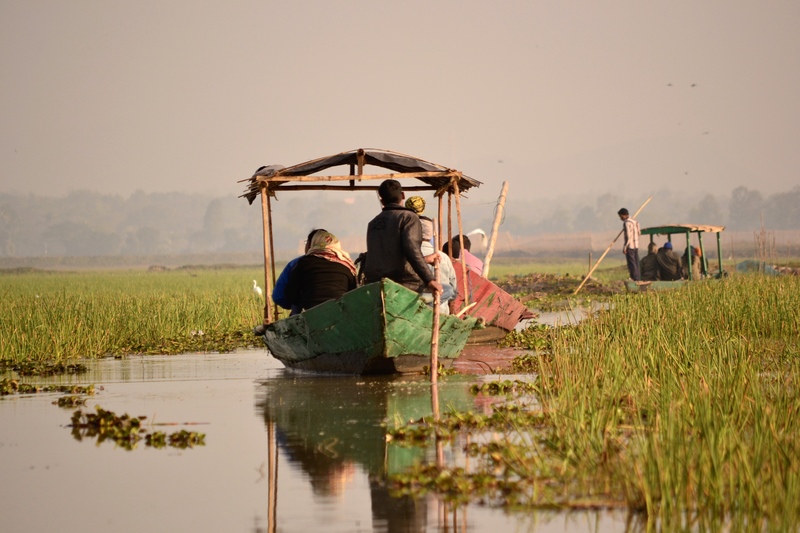 To supplement their meager daily incomes from fishing, the poachers were offered jobs in ecotourism around Chilika lake. 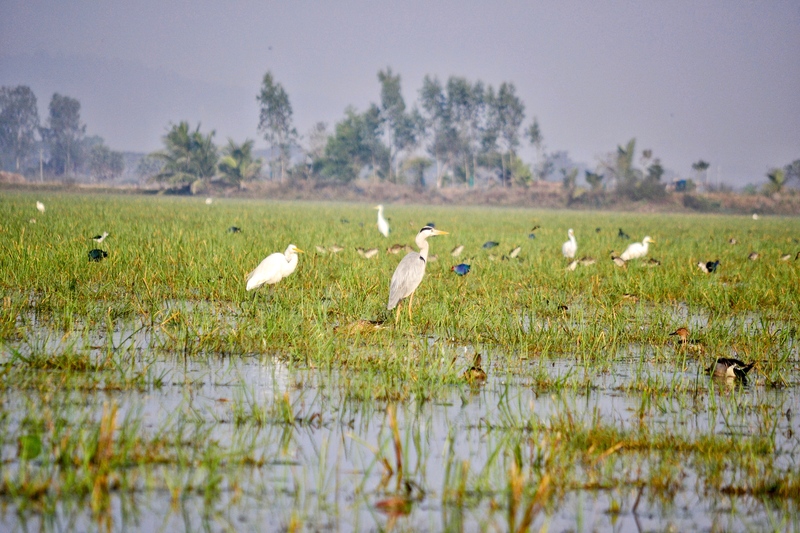 Today, the same fishermen who poached the migratory birds take on the roles of tour guides, boatmen, birds identifiers, local environmental law enforcers and more, becoming the guardians of the feathered folks that arrive every winter. 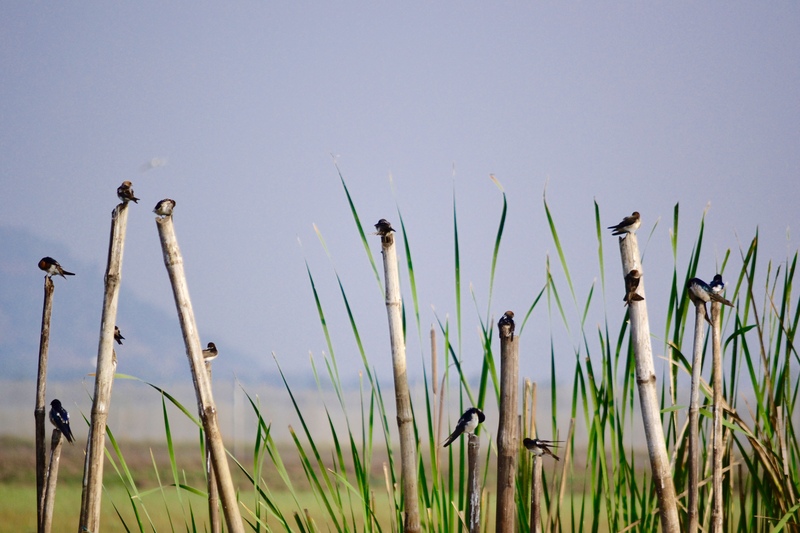 The birds must have sensed the restored security of Chilika’s lagoons for they now return unfailingly every season. 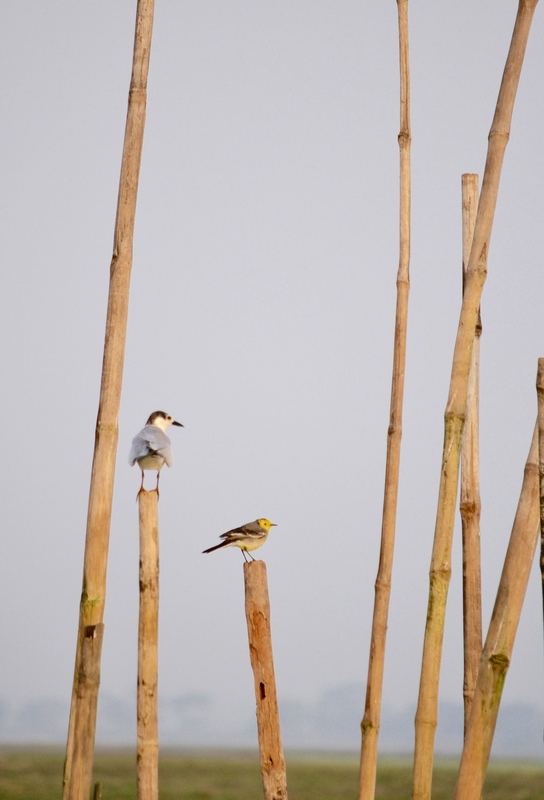 The journey of the migratory birds is tedious, tiresome and perilous. It is an odyssey that is also an obstacle course through human-made structures and high rise buildings that invade their flight space. Despite the perils, the birds still flock in the hope of a safe home in a foreign land to survive the harsh winters of their homeland. 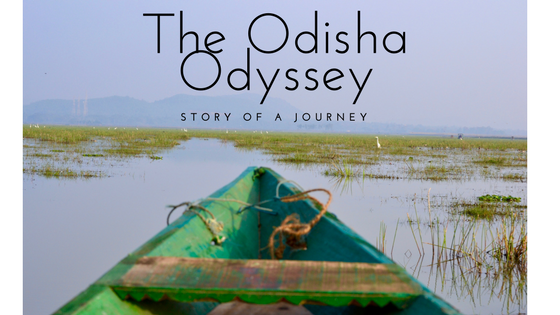 But even in the scope of the heroic journey the birds undertake, the journey of the human mind (in this case, the bird poachers’ journey) is epic! Because it is a journey from the head to the heart. It is a kind of pilgrimage that exceeds the distance of avifauna migration. 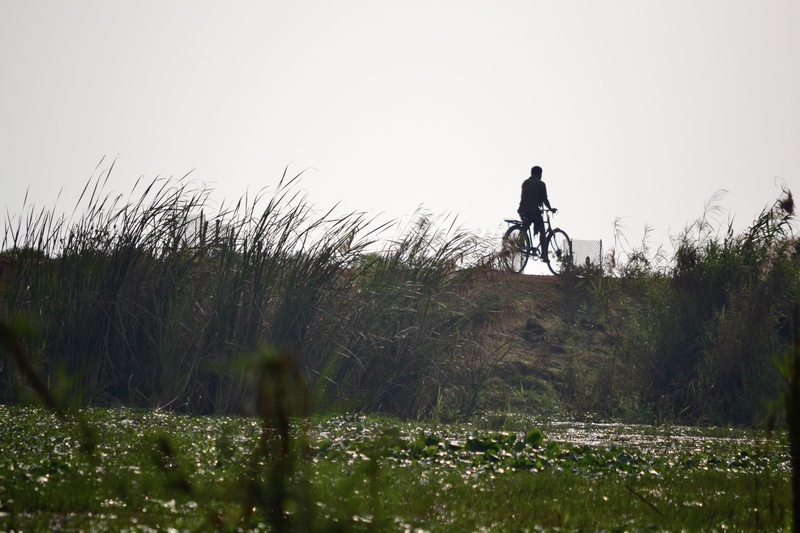 It is a human journey undertaken not out of a need to survive but by a decision to live better.